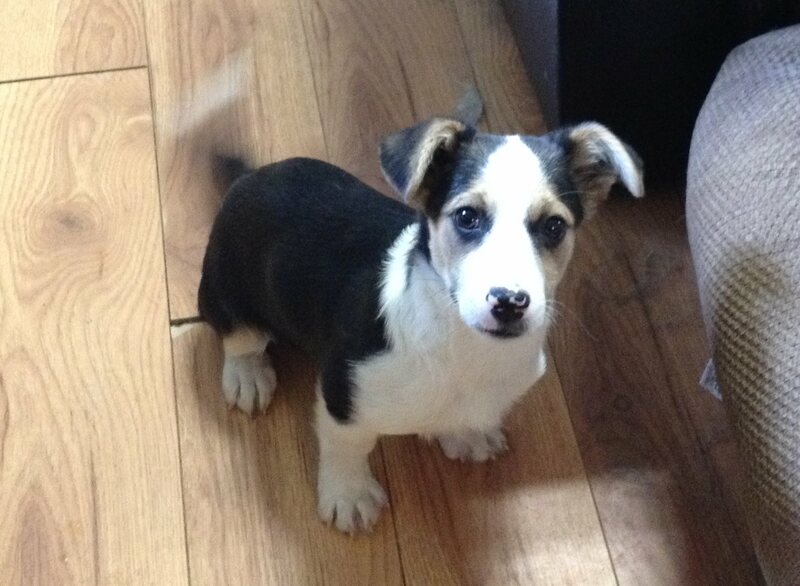 Bagel is a male Jack Russell cross pup. Hello… My name is Bagel…! 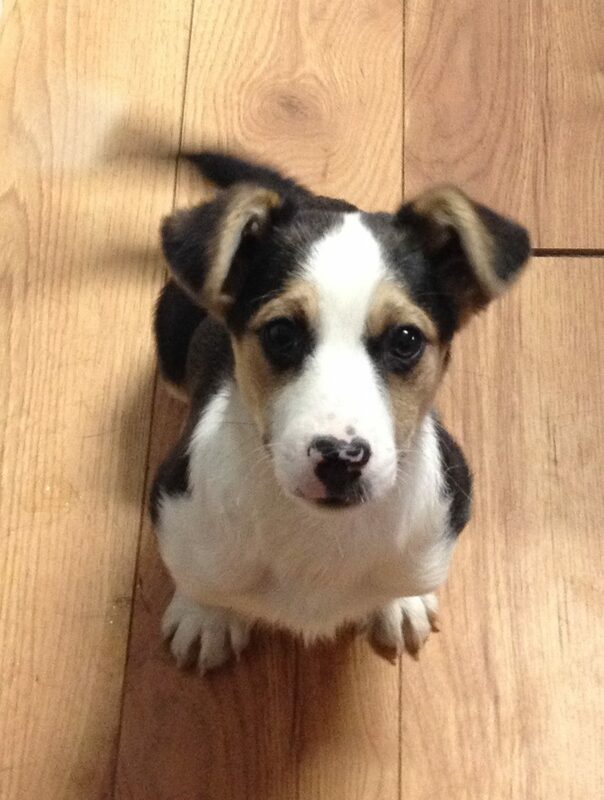 I am probably 8 to 10 weeks old… And I am a mover and a shaker… As you can see I look like I am a Jack Russell Cross… I have shorter legs but I’m quick… so my ideal home would have a securely fenced yard to keep me safe. I am a happy little guy – who is looking for my very active fur-ever family. Right now I am in Watson Lake (waiting until my vaccine has kicked in)… But soon I will be going to Whitehorse. 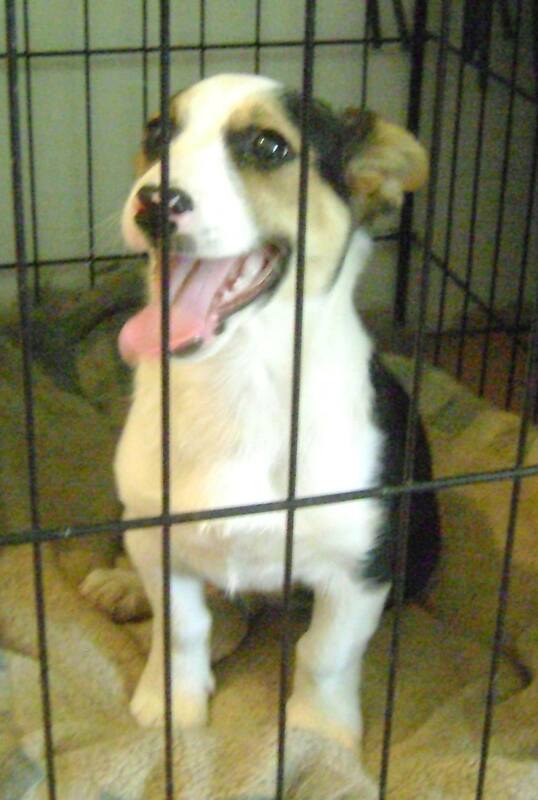 Then I will need a foster home – where folks can meet me. If you are interested in fostering or adopting Bagel, you can submit an adoption application. 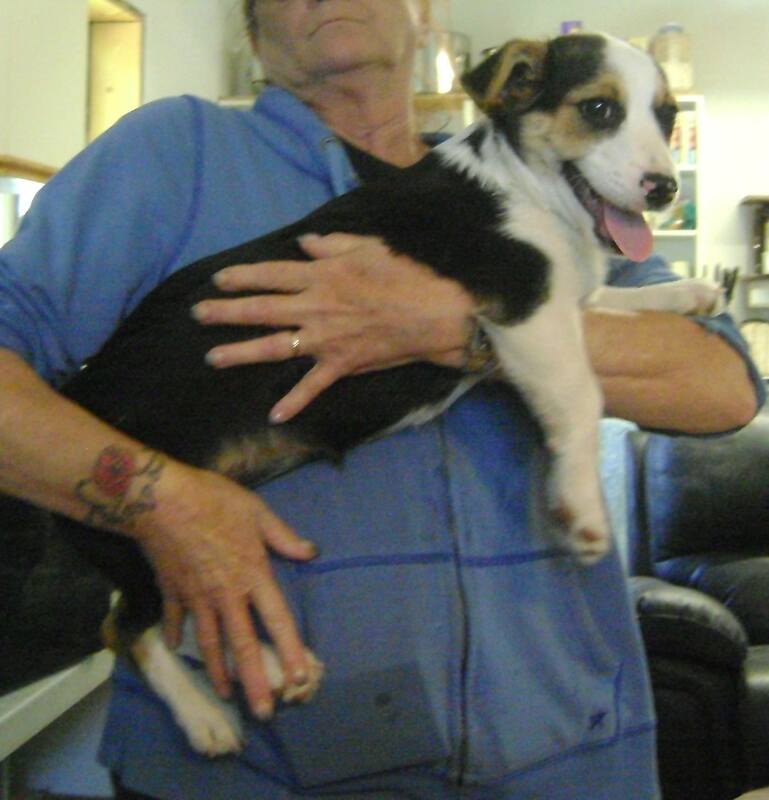 Bagel is a male Jack Russell cross.